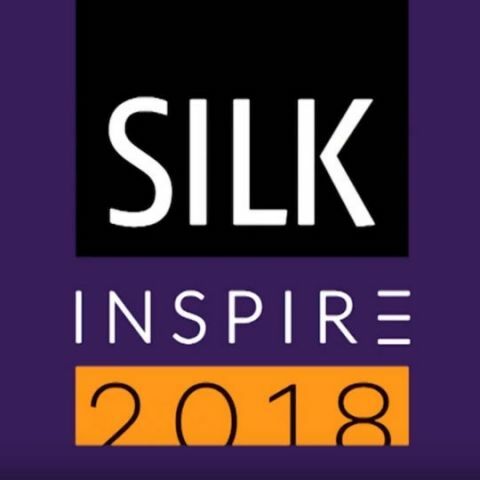 Silk Photos have announced that their next session, called Silk Inspire Evolution, will be held next month, from October 3 to October 7 in Bengaluru. The workshop is aimed towards Indian wedding photographers, but is open to all those who want to be better photographers in general. Silk Photos has been organising these sessions since 2016 and each of them follows a theme. It notes that the 2016 session was about inspiration, while the 2017 session was about diversity. This year, the session will be about growing beyond the wedding space and into marketing, branding, how to run a business, and a larger view of the essence of documentary photography. For more information about Silk Inspire Evolution, check out their main website here. The session will include a panel of international speakers which include pretty notable names such as Joe McNally, Sephi Bergerson, Tasneem Alsultan and many more. This is aimed at helping participants learn and see the difference is style and approach between photographers. Further, participants will get a chance to interact with professionals from around the world. As part of a special incentive, Silk Photos is offering a special discount on the ticket prices especially to Digit readers. Here’s what readers will have to pay for a ticket. - Entry to the three days of SILK INSPIRE seminars on October 3-4-5th, 2018. - Participate in a draw to win a DROBO 5D! - Entry pass to the party at Hard Rock Cafe with unlimited drinks and food. In order to avail the offer, all you have to do is visit the link: https://www.silkinspire.com/digit and purchase the tickets. It should be noted that the tickets will only be available till October 5, 5:00PM. Is vividseats safe to buy tickets from?